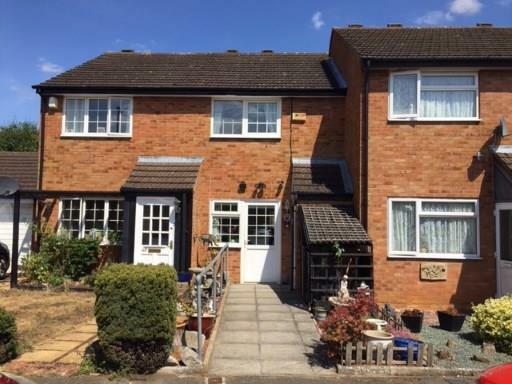 2 Bedroom Terraced House For Sale in Bedford for Offers in excess of £215,000. GARAGE with driveway and electrically operated door An extended two bedroom terraced property located within walking distance of the town centre and Flitwick Mainline Railway Station. The extension adds a further ground floor room with shower and wc, in addition to the kitchen and lounge/diner. First floor comprises of two double bedrooms and a wet room. 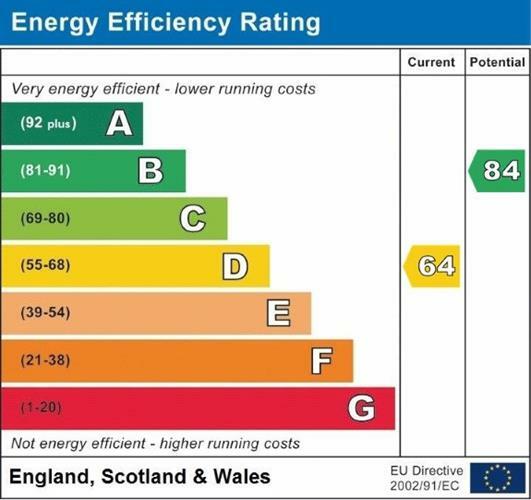 Further benefits include gas to radiator heating, double glazing and the added bonus of no upper chain! The property has been adapted for wheelchair access. Double glazed door with access to front, double glazed window to front and stairs rising to first floor. Roll top work surface, built-in wall and base units, stainless steel sink, space for oven, space for hob. Enclosed shower, door leading onto garden. Double bedroom; double glazed UPVC window to rear aspect. Low level WC and wash hand basin, wall mounted shower. Block paved enclosed low maintenance garden. Electric up and over door, parking in front.